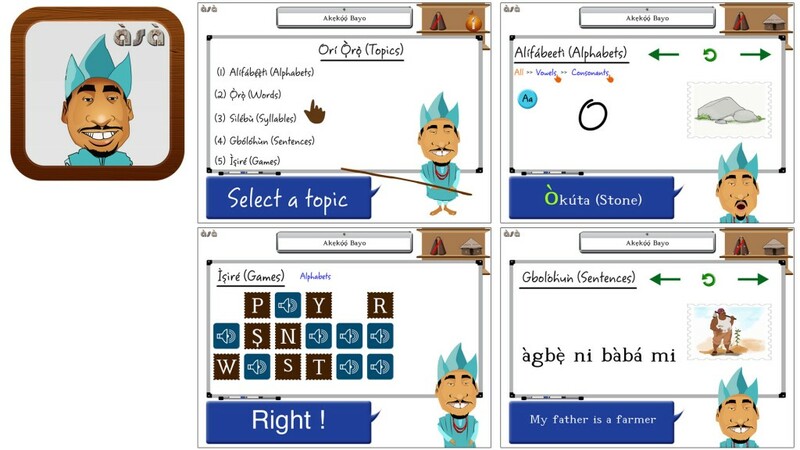 We’ve come a long way since the release of our first Yoruba language-learning app for children and adult beginners; Yoruba101. 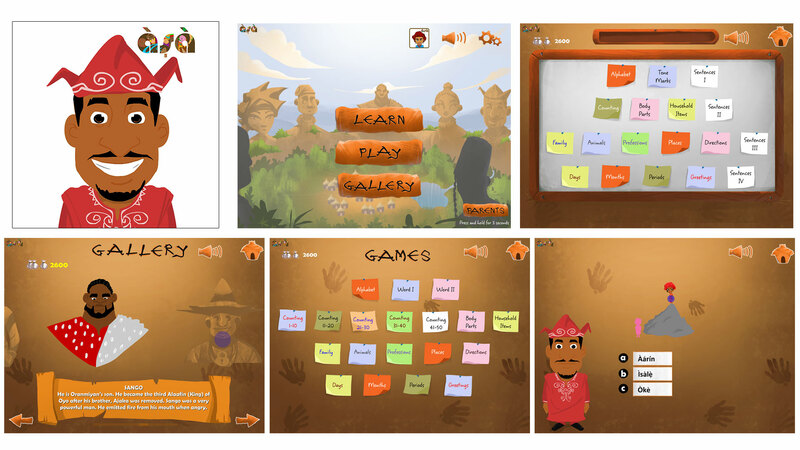 For those who don’t know, Yoruba101 version 1.0 for Android and iOS was released in May 2013 with just 4 topics and matching games. 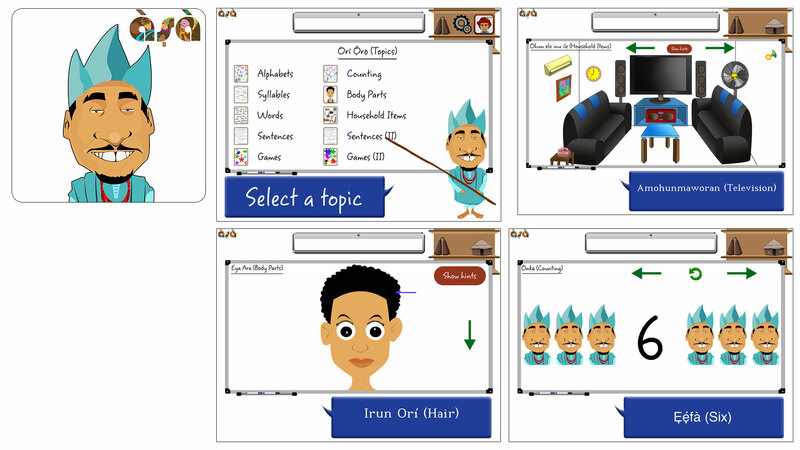 This was followed by Yoruba101 2.0 in March 2015 with more topics and games. 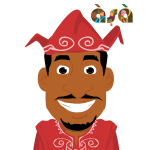 Finally, in 2016, we released Yoruba101 3.0 with the tag, Legend edition. 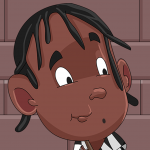 In between, we’ve had multiple sub-versions with updates including corrections, bug fixes and inclusion of multi-lingual features to serve Portuguese and Spanish speaking Yoruba Diaspora. 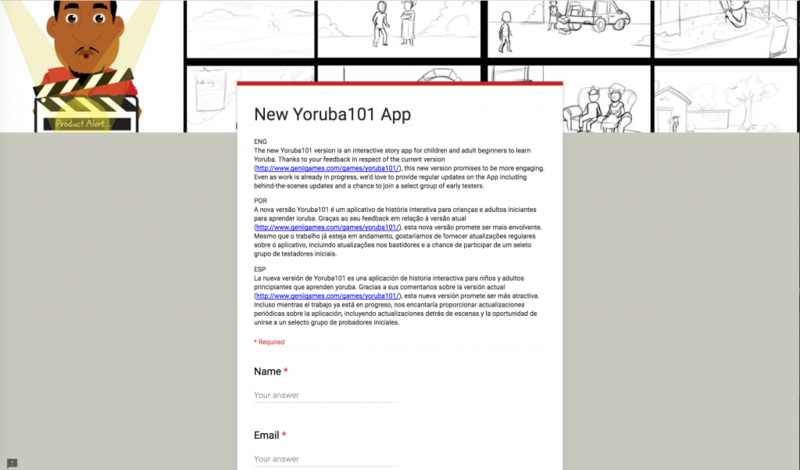 We’re in the process of unbundling the Yoruba101 app to cater for specific topics in-depth. That way, we can finally go beyond the introductory phase of some topics covered in the existing version. 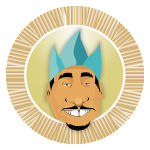 We’re also building on the use of storytelling and games to teach you Yoruba language and culture. 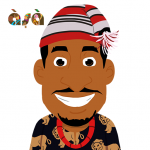 Regardless, we’re retaining the simplicity, fun and engaging features so that it continues to appeal to kids and adult beginners to Yoruba language and Culture across the world. In March, we ran a survey to hear from you and over 200 respondents provided insights on what you’d love to see for subsequent products. Assuredly, we’re working to integrate these feedback into our current work. Yes, you read that right. 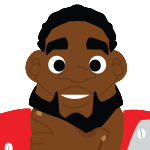 We’re currently working on a new Yoruba101 app. Yay! Work has been ongoing for weeks now. Some of you who follow us on social media (Facebook, Twitter, Instagram) may have caught glimpses of the news. Notwithstanding, we’d love to let the cat out of the bag in phases sharing with you our progress as we make them. 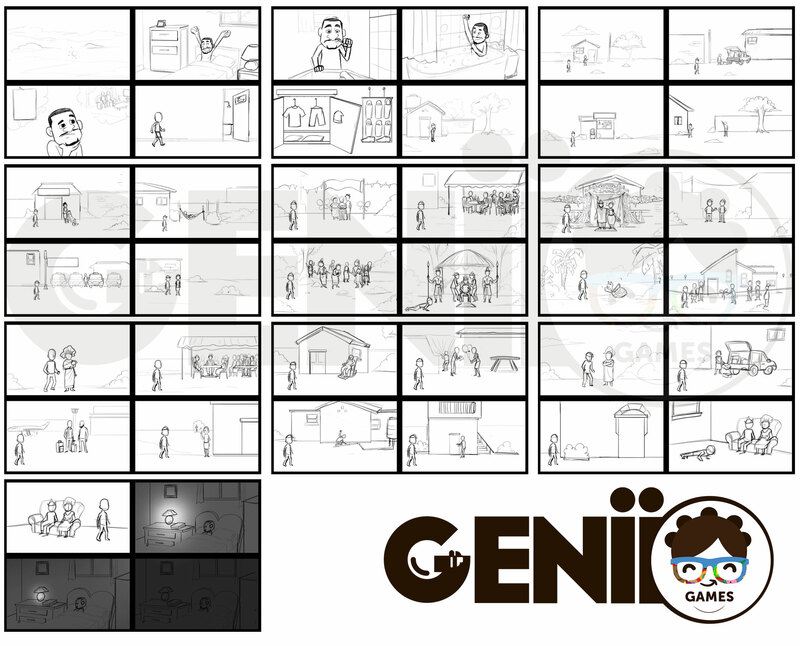 To start with, below is a storyboard for the app though it’s still being revised. To that end, we have created a simple sign-up form here. Simply provide your name and email address. That way, we’ll share with you more specific updates around the app and even more, you join a select list of testers for the app when we’re ready to go live. Hope you’re as excited as the team here is! I was looking throughout the whole internet of how to learn Yoruba language and didn’t found anything better then this! Glad you found us! We’re encouraged to keep doing our work. Thanks a lot.